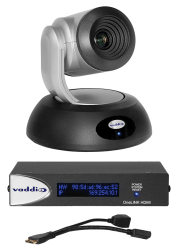 If you are using a Cisco TelePresence SX20 or SX80 Codec, you’ll be glad to know that Vaddio and Cisco have partnered together to support your codec system. 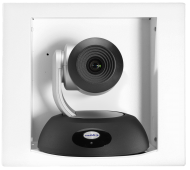 The RoboSHOT 12 HDMI camera has been tested and certified by Cisco to work with Cisco codecs using VISCA over RS-232 for control, providing ability for codec and camera to communicate and exchange PTZ settings, preset recalls, and more. 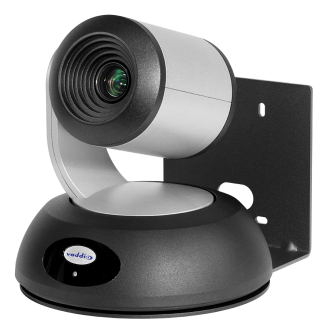 Whether you’re completing or extending a Cisco codec solution, the high-definition RoboSHOT 12 HDMI Camera provides many benefits including 12x optical zoom, 73-degree horizontal FOV, 1080p/60 output resolution, plus an intuitive browser-based user interface for remote control, management and image configuration. Vaddio’s premium RoboSHOT 12 HDMI PTZ camera is tested and proven for reliable performance. 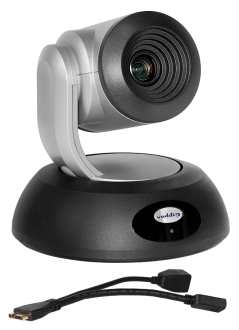 In addition, it’s designed and assembled in America with excellent warranty terms, plus service and support you can count on. 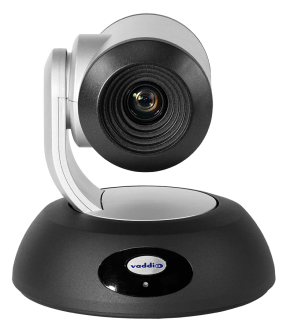 Cisco has also approved Vaddio OneLINK HDMI and OneLINK Bridge extension systems as proven solutions. 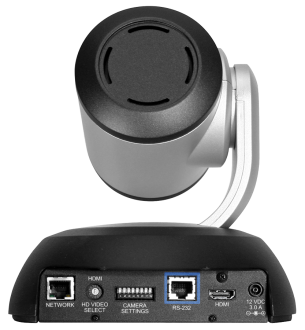 Extend camera reach by up to 100 meters and enable a USB 3.0 output in order to bridge the Cisco codec system to popular streaming or recording devices.